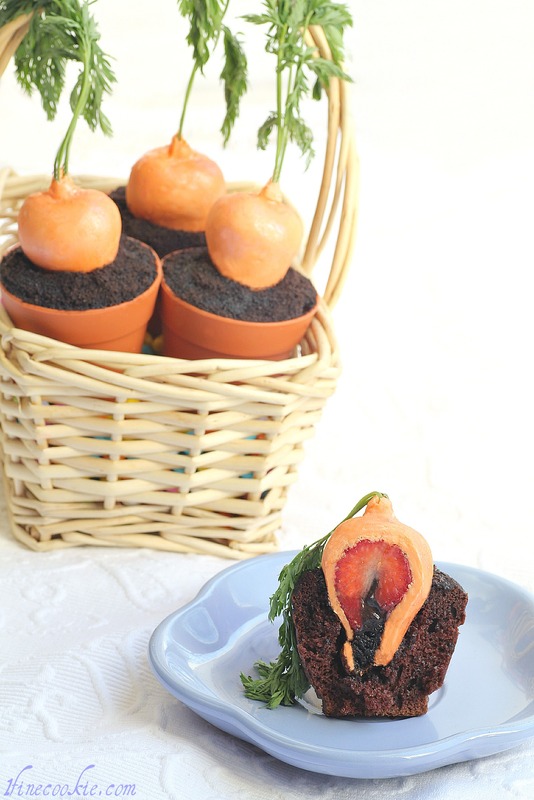 Stuffed Carrot Garden Cupcakes. They Are Cupcakes Stuffed With Stuffed Strawberries. I’m So Confused. If you haven’t noticed, when not using bacon or cheese, I am otherwise obsessed with stuffed strawberries and cupcakes. I also like “cute” things. So absurdly cute that it’s cuteness makes me want to slap or kick myself. Or others. I apologize that my inner desires drive me to resort to violence. When I drink I try toÂ mimicÂ what I think martial arts looks like. He screams like a girl. I don’t actually fall. I simply scream, jump into the air and kick in any given direction. 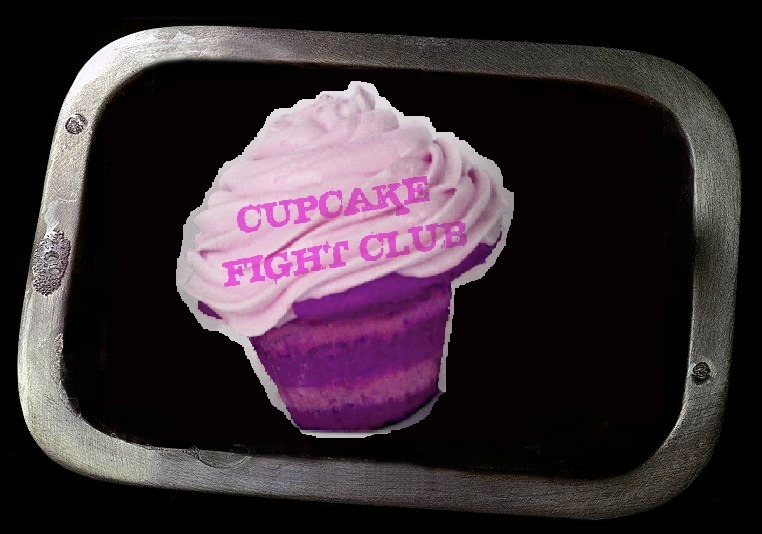 This is why I am starting a cupcake fight club. Instead of making soap, it’s cupcakes. …then slap each other around. Or visa versa. You know, in case you get punched in theÂ stomach. 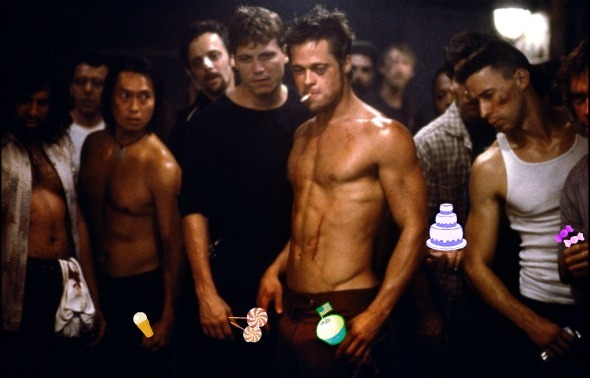 Heck, we can eat anything sweet if you like. Â The point is I get to pinch/kick/bite/punch/slap someone and eat desserts. Throw in a few drinks and I would call that a perfect night. We would have to change the no shirt rule, though. You know, cus I’m a chick. So, since I spent last Saturday jumping into the air and kicking people (Or just people circled around laughing at me. Same thing. ), that means it’s time to make cupcakes. My girl Whitney (http://pinterest.com/whitmerritt/) suggested I use a special little idea for inspiration. Strawberries that look like carrots. Talk about the mostÂ psychoticÂ Easter treat ever. 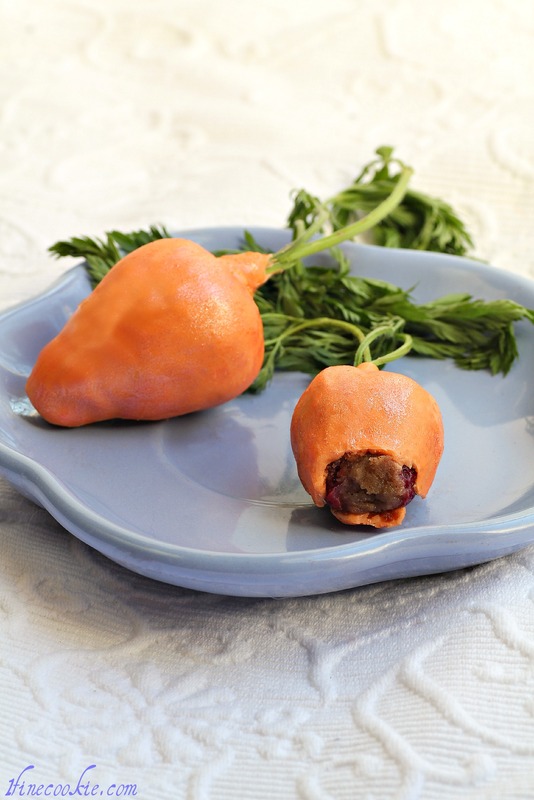 Beth, of Home Stories A 2 Z dipped strawberries into orange candy melts to make them look like carrots. Woah. I will provide a link at the end of this post and I strongly encourage you to visit the site. Lots of cool ideas. She was kind enough to grant me permission to modify her idea a little and share it with you. I had to stuff the strawberries first, of course. Then stuff the stuffed strawberries into “dirt” cupcakes. “Carrot” strawberries and “dirt” cupcakes. Stuffed in stuffed? My head hurts. If you serve these for Easter, wear a rain coat because these things are so cute people will be smashing decorated Â and deviled eggs all over the place when they see these puppies. 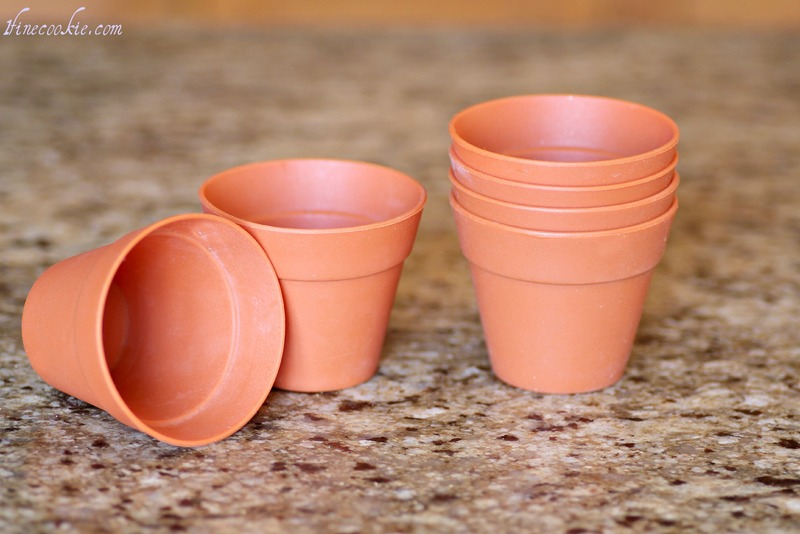 OR bake a cupcake and place them into small flower pots that you can get here . First, you want to make your strawberry filling. Click on each link in the ingredient list on directions for each flavor. 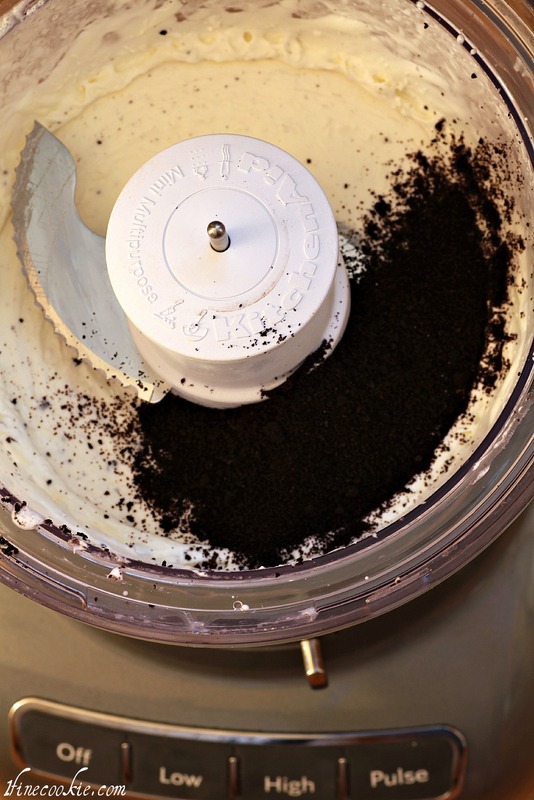 For the cookies & cream filling, you need a food processor. 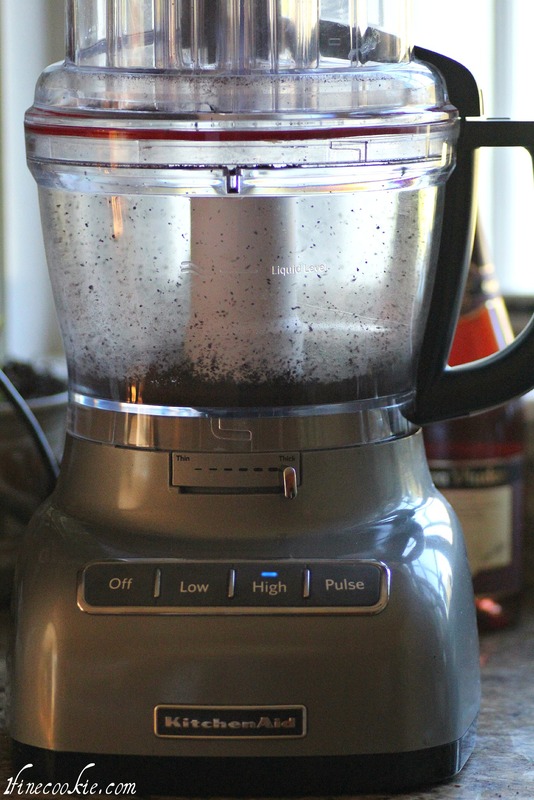 In a small food processor (or the small processing bowl inset) pour some cold heavy whipping cream and turn on high. 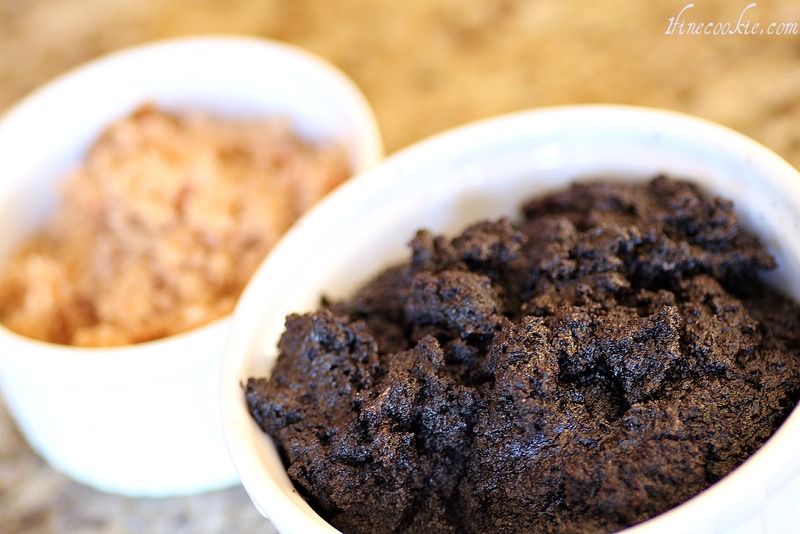 Once it is of a thick consistency, add in some (but not all) of your chocolate cookie crumbs. I only used a little cream, but it is up to you how much you want in terms ofÂ proportion. I suggest having some of it cookie thick for the strawberry filling, then some more of the whipped cream as the frosting for the cupcakes. I added a little cocoa powder and a touch of powdered sugar for the frosting part, but do whatever you prefer. For more details, instructions, and suggestions on the cookies & cream filling, see the original recipe here. So you have your cookies & cream filling. I also baked a carrot cake and crumbled that. It sounds like an odd combo, but trust me it was actually very tasty. I usually use a frosting mixed in to make it easier for filling the strawberries, but the carrot cake was moist enough to use by itself. Again, depends on your preference. In order to see how to cut the strawberries, visit my cupcake stuffed strawberry recipe here. I stuff the strawberries with my fingers (they’re clean, dummy). Don’t be a sissy. It’s quick and filling a piping bag with cake may not result in an easier job. Take note that I made a pointed tip of cake on the strawberries to create the shape of a carrot. I usually like using white chocolate with candy oil coloring, but for the sake of this post I used candy melts to test it out. There are links in the ingredient list to find these items. Melt chocolate or candy melts in a heat-safe glass liquid measuring cup or mug. I find glass is best. I say a measuring cup or mug because they are deep and easy to dip into . You can create a double boiler to melt, just do not overheat. If using microwave heat in 15 second spurts, stirring in between until smooth and creamy. I dipped my strawberries once, allowed to dry then dipped again. They just looked better that way. I personally speared the top of a strawberry with a large fork, then dipped in. Remove from fork and dry on aluminum foil. The second time you dip, sit strawberry onÂ large serving fork and dunk into chocolate. If you like, mix a little luster dust with a teeny touch of alcohol (so that it is a very thick paste)Â and spread over chocolate with a paint brush. Oh, did you notice the stems? 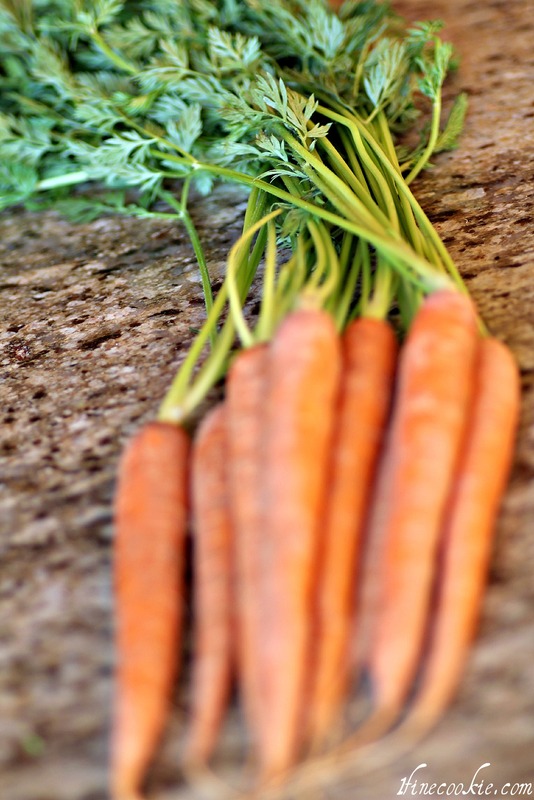 Grab some carrots and snip the ends of the stems off with a pair of scissors. 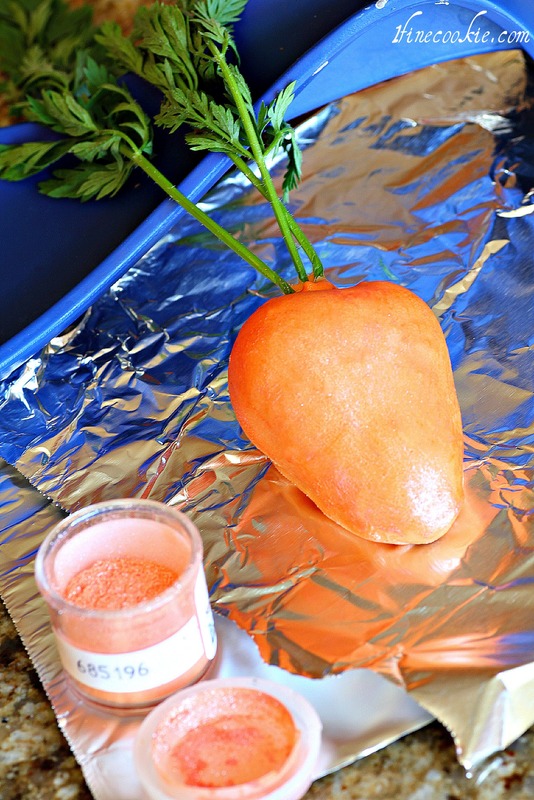 I dabbed melted chocolate ontoÂ the top of the carrots, then propped it up onto a wadded piece of aluminum foil. Place stems into melted chocolate, then prop up onto some object. I used that nifty blue spoon. 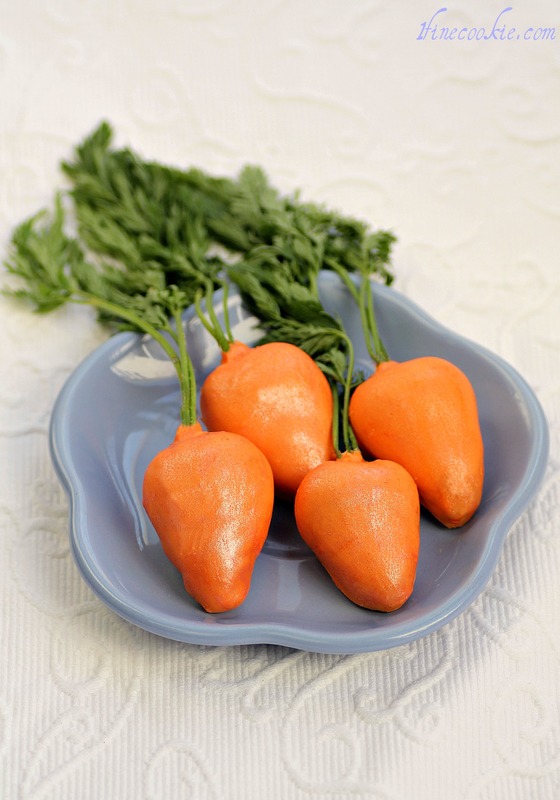 I suggest buying the carrots and “gluing” the stems on close to the serving date as the stems can go limp. For the cupcakes, grab you liners. I provide a link where you can find these in the ingredient list above. Fill to the first line with cake batter and bake according to cake directions (you may need a little longer with these cups). Cut a cone-like or v-shaped (countersink) hole into the cupcakes and see if the strawberries fit. 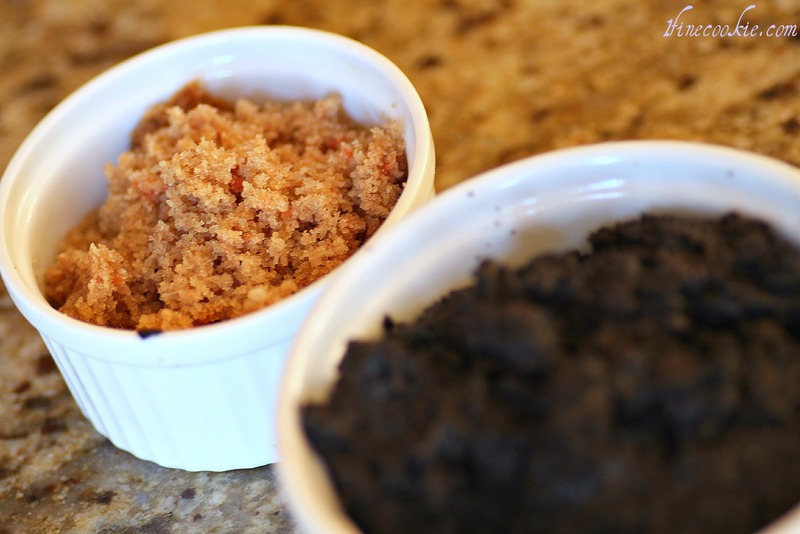 Cover with frosting or whipped cream mixture, then sprinkle with cookie crumbs to create the appearance of soil. 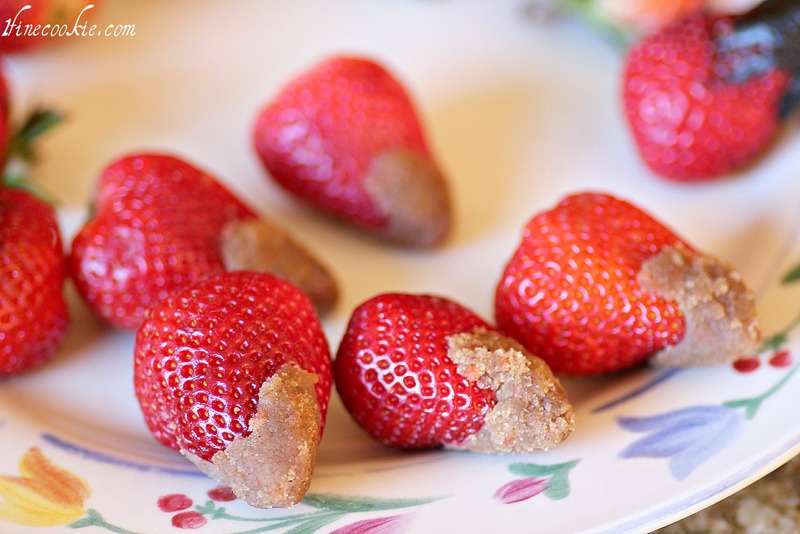 Stick strawberries inside holes. See? You want to hit something because of the cuteness driving you crazy. This is fun for April Fool’s Day and of course, Easter. If you don’t want to be bothered with sticking the carrots into the cupcakes (But seriously, why wouldn’t you want to?) 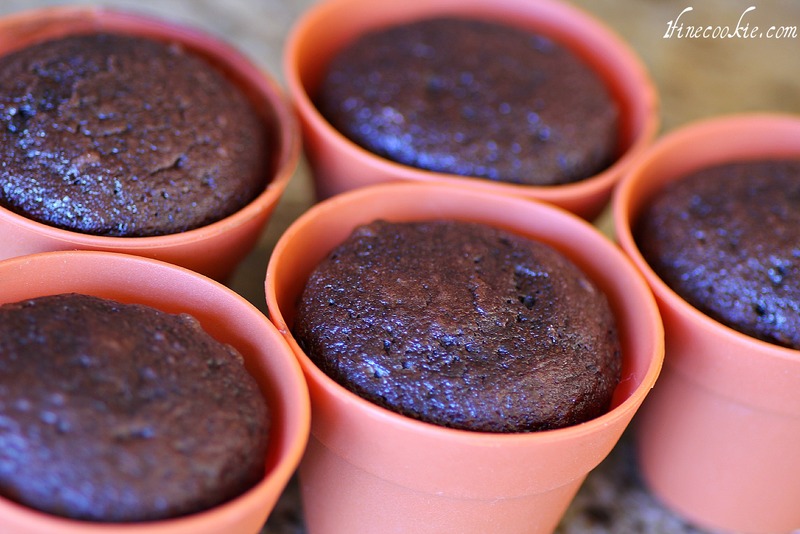 you can easily lay them along the sides of the cupcakes. Carrot cake stuffed strawberries. I know, not a common combination but really worth a try. And the cookies and cream stuffed strawberries. It’s a cupcake. Stuffed with a strawberry. Stuffed with cake (or cookies & cream). Here is the original posting of “carrot” strawberries. Please do check out Home Stories A 2 Z! Simply amazing. Now excuse me. I have a meeting to attend. I’m not supposed to talk about it. ****If you areÂ consideringÂ posting upÂ photos or ideas fromÂ this or any other posts I am truly happy that you are excited and find my recipes interesting enough to share with others.Â Please see copyright standards in the footerÂ (bottom). 18 Responses to Stuffed Carrot Garden Cupcakes. They Are Cupcakes Stuffed With Stuffed Strawberries. I’m So Confused. Seriously?! Just when I think you can’t get or do anything more FABULOUS you prove me wrong. Again. These are so precious I may just have to slap someone! 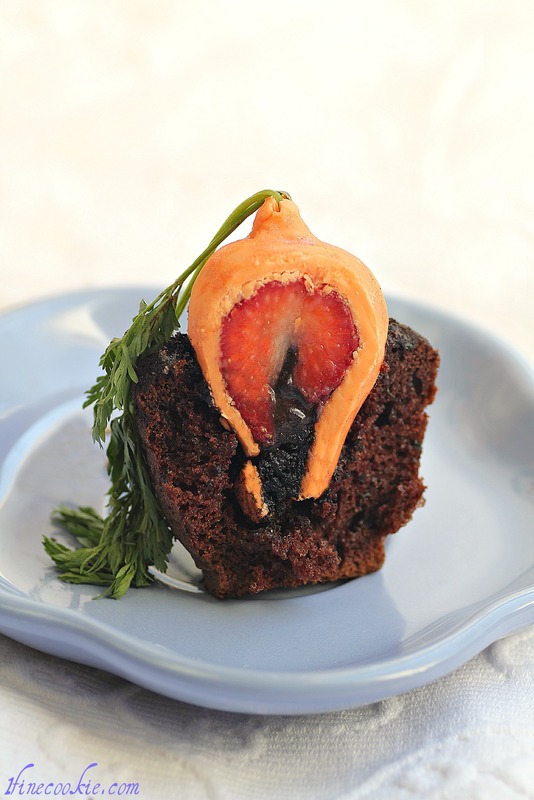 I would love to April Fools someone with this…is it a cupcake or a carrot or a strawberry… what?! D) all of the above! thanks!! oh wait I mean SUPER thanks!! WOW! Best strawberry costume ever! Oh my god this idea is SO FREAKING AWESOME!! LOVE IT! I’m so happy that I discovered your blog. You are so cute and entertaining! I have the same reaction to cute things. Especially with babies and puppies. 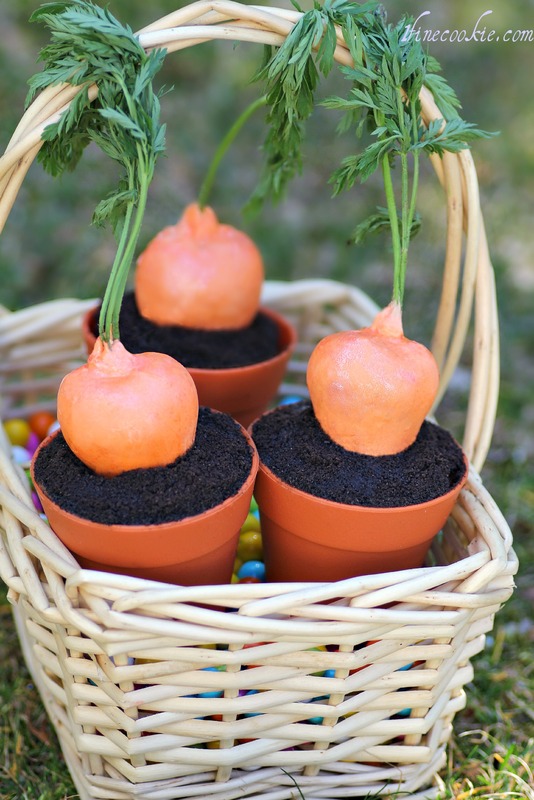 But I am SO SO SO excited to make these for Easter! They are just way too freaking cute 🙂 Thanks!! Well now, if these are just the cutest little cupcakes!!! I think I need to make a batch of these for Easter because my family will adore them! These are so creative! I’d love for you to share them at my link party, Sweet & Simple Sunday! 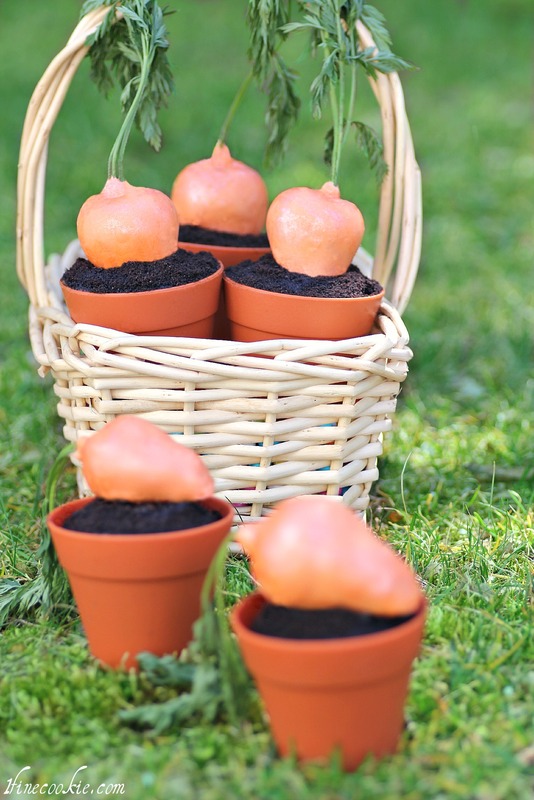 This is such a creative idea, and the orange suffed strawberries with the little pots are too cute. I would love for you to linky up at my Linky Party via: http://ourdelightfulhome.blogspot.com/2012/04/show-me-what-you-got-linky-party-8.html to share this recipe with my readers. this is just about the most creative post i’ve seen food wise. i love it. Jasmin, you’re just about my favourite blog EVER. When I bake and it looks like a reindeer died rather than a stuffed-stuffed-stuffed-freaking-amazing-carrot-in-dirt-but-actually-so-much-cake, I like to make myself feel better by browsing your blog. A-freaking-amazing. I credit my happiness at my failures to you.